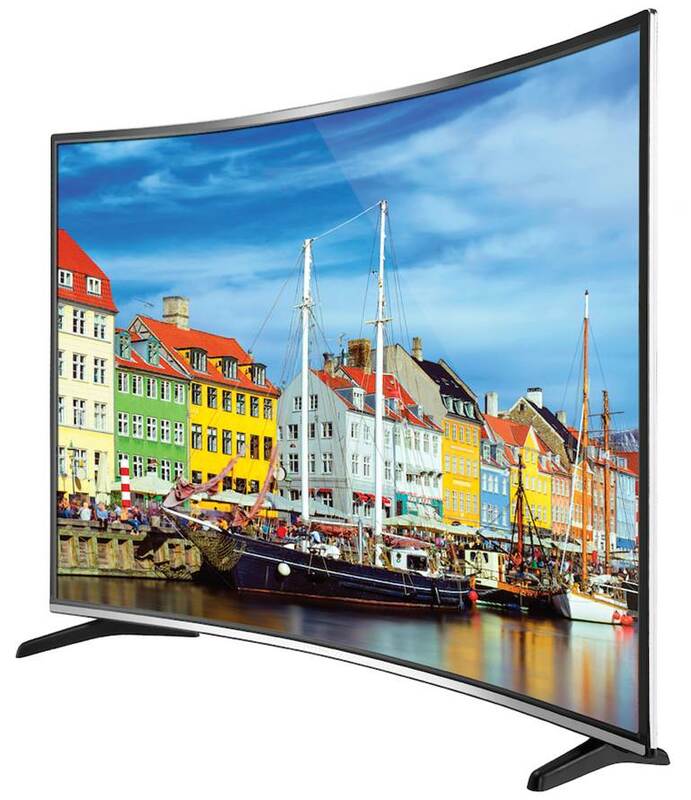 Ultra-High Definition, 4k, Curved TVs are now available just in time for football season. While supplies last — 55″ and 65″ starting at $899. Take up to 18 months to pay on the Masters Standard Lease with up to 6 months same as cash.